We send our free Email magazine to our members about once every two weeks . ※You can contact above members for free through our staff if there are members who you like to contact with. If you like to receive our Email magazine, please apply for this service through the application form at the bottom of this page. ※You do not get charged for this service at all. She has completed 420 hours Japanese teacher training course. 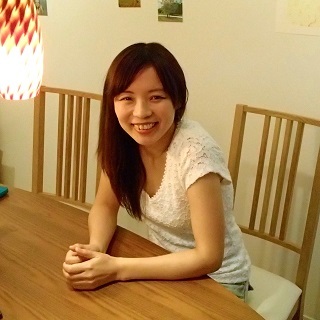 She has teaching experiences at Japanese language school and private lesson. Hello,thank you very much for checking my pages!! Hi(: I've been a Japanese language teacher. I have a qualification.I was working for Japanese language school for 6years but now I'd like to start private lesson and someday I'd like to open my class. I like to improve my English for my business. I like chatting,but I get silent in English. I like a partner around my age who has own target to learn. I like to meet a partner once a week around machida/sagamioono/sinjyuku or online exchange. I prefer a female partner, but male partner is also fine. I am available in the evening on weekdays and sometimes fine on weekends. studying English for my job. I'm an easy going person, who love travelling abroad, reading, and running. I am available after 18:15 on weekdays and flexible on weekends. I can move from higashiginza to magome on Asakusa line. I prefer face to face partner,but I am also fine with skype learning. 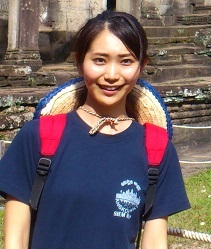 We can introduce a private Japanese teacher,language exchange partner for free. ※Private Japanese teacher : You are requested to pay lesson fees. 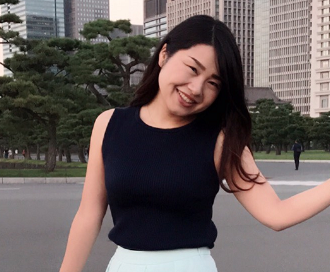 ※Language exchange partner : You can learn Japanese from a language exchange partner for free, in return you are requested to teach your language to the language exchange partner for free. Which partner do you like? We(Learning Catchball) do not check each entry person's ID and do not take any responsibility for any troubles between you and your teacher/language exchange partner(learning partner). We(Learning Catchball) can not be responsible for the truth of each entry information and the quality of each entry person's character(personality).